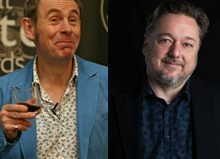 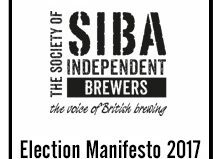 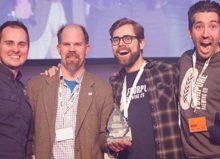 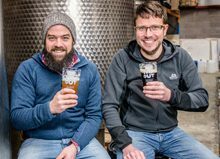 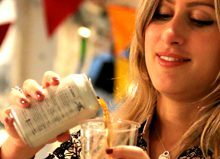 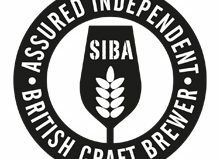 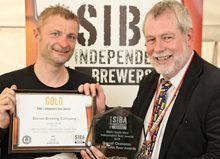 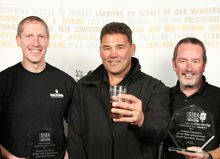 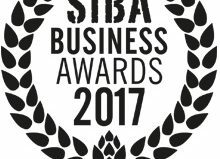 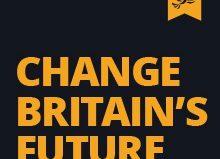 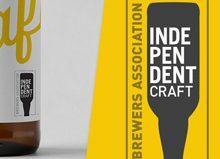 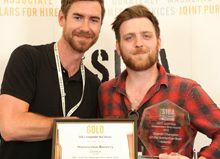 To help unearth Britain’s best lager, Imbibe Live is teaming up with the Society of Independent Brewers (SIBA) to launch The Lager Challenge. 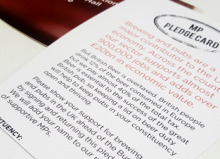 Lager in Britain is having its turn in the spotlight. 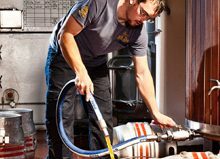 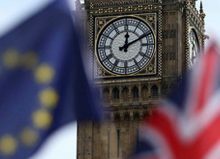 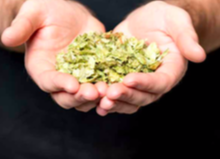 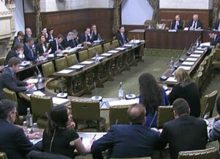 For generations a speciality of our European neighbours and cousins across the Atlantic, today British brewers are just as likely to be creating the lagers that stop people in their tracks. 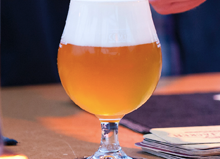 From sessionable elegant helles through to distinctively dry pilsners, lager is a style of beer that is tricky for brewers to master but easy for drinkers to appreciate. 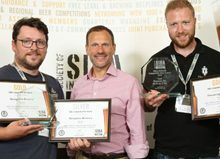 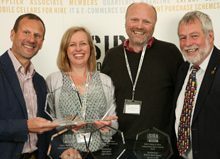 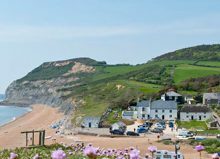 For a chance to win a coveted seasonal listing at a selection of M&B’s top pubs, breweries of Britain are invited to enter up to three lagers currently available in can or bottle. 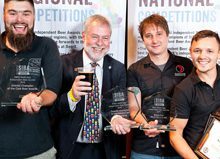 Five finalists will be chosen during Round 1, to do battle at Imbibe Live where the audience will decide the ultimate winner. 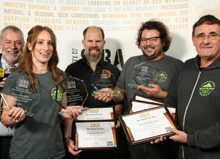 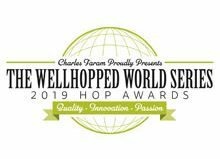 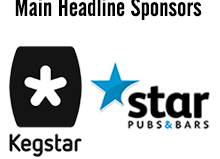 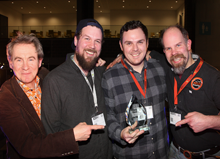 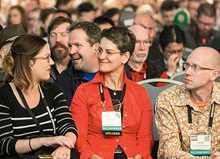 Each finalist also has the chance to share their beers in the popular Hop & Apple Bar during Imbibe Live. 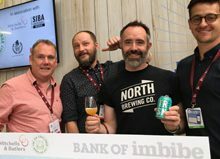 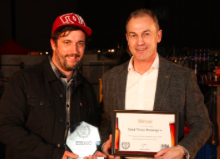 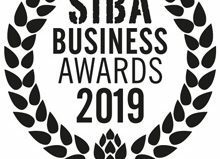 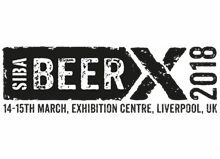 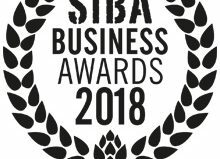 ‘SIBA is proud to be working with Imbibe once more this year and looks forward to hosting the first round of judging at our Beer X event in Liverpool. 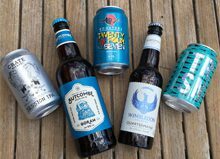 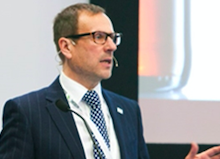 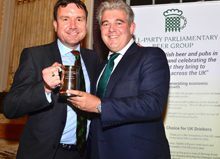 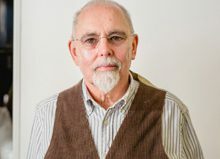 Quality, independently brewed lagers are growing in popularity with beer drinkers and now is a great time to celebrate this much misunderstood and diverse range of beer styles,’ says the Association’s Neil Walker. 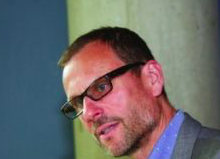 ‘We want to see a broad variety of styles and sub-styles. 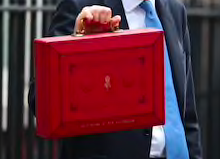 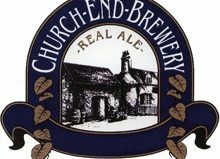 From the old and the venerable through to the modern. 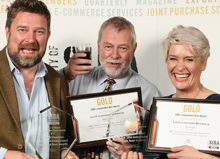 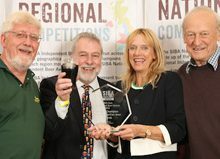 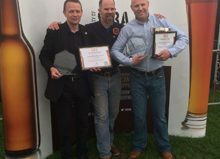 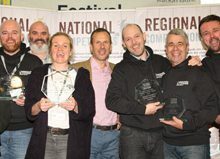 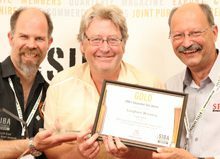 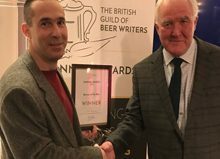 Lagers which show wonderful brewing and a true depth of accomplishment,’ says chair of judges, Mark Dorber, The Anchor at Walberswick. 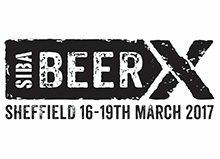 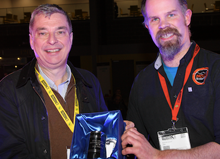 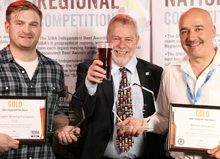 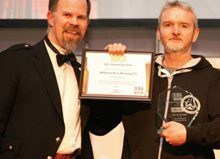 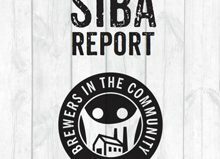 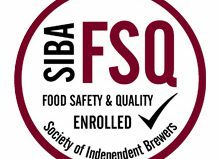 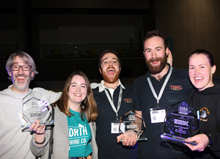 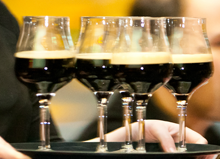 Round 1 judging is taking place at SIBA Beer X UK 2018, the UK’s biggest beer and brewing event, in Liverpool in mid-March. 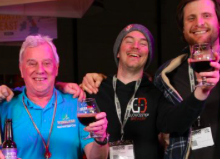 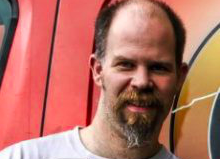 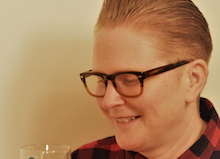 Dorber will be joined by an expert panel, including North Brewing Co’s head brewer, Seb Brink. 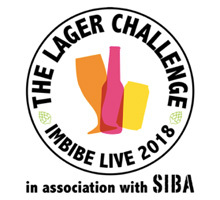 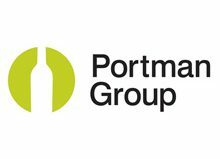 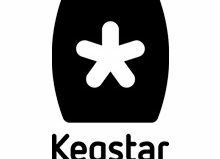 Entries must be made online at www.imbibe.com/thelagerchallenge by 26 February 2018, and samples can be delivered any time from now until 2 March 2018.